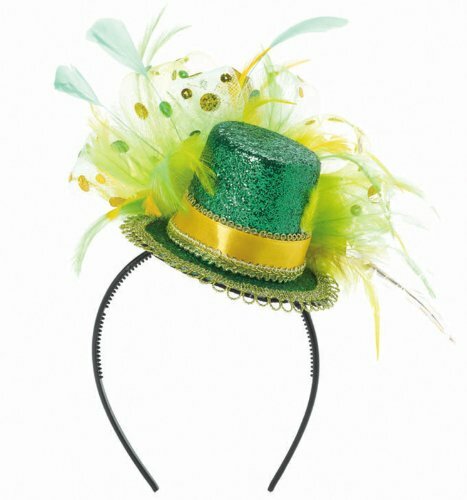 Are you planning to celebrate Saint Patrick’s Day dressed in a costume? 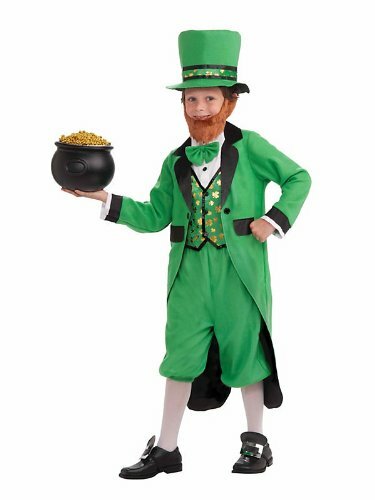 Then, a Leprechaun costume will be the perfect attire to pull on! 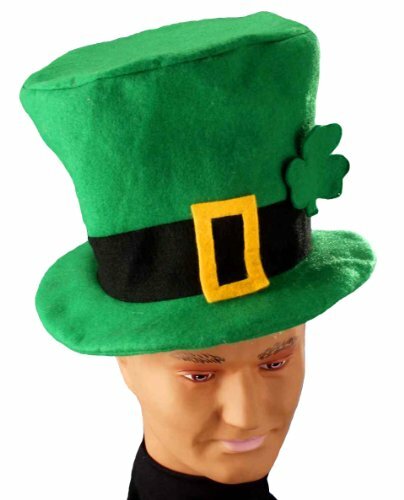 And if you don’t know how to make a Leprechaun costume or need to make sure to not overlook an important element of the costume, then here are a few guidelines to help you out. 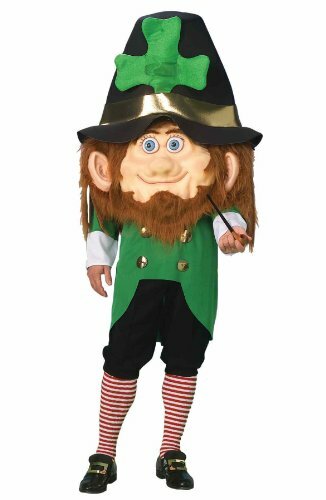 Well, although often presented as old small sized men, Leprechauns are actually Irish elves. These elves are known for saving their pot filled with gold coins at the end of a rainbow. 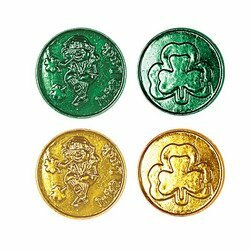 Leprechauns are among the most popular symbols of Saint Patrick’s Day. 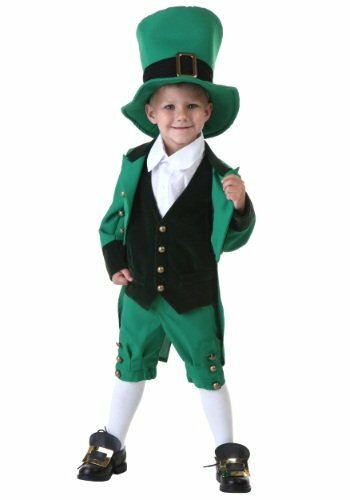 Making a Leprechaun costume is quite easy. First, the costume is green, therefore, you’re going to get yoour hands on a green suit and a white shirt. 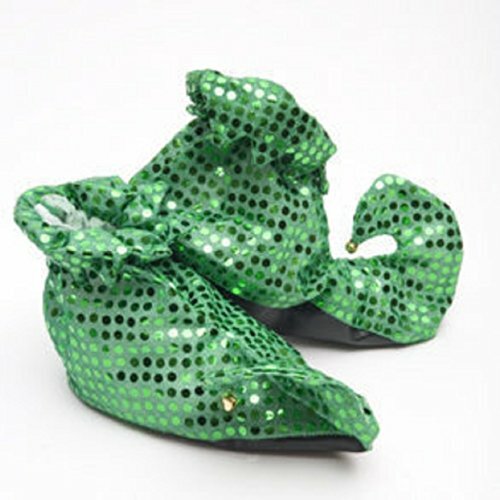 Adorn the green suit with a few gold sequins so that the costume refers to the famous pot filled with gold coins. Next step consists into cutting the suit legs off a the level of your knees. In order to complete the costume, get a pair of green and white striped tights and boots. Put the finishing touches with a Leprechaun hat and a red beard. 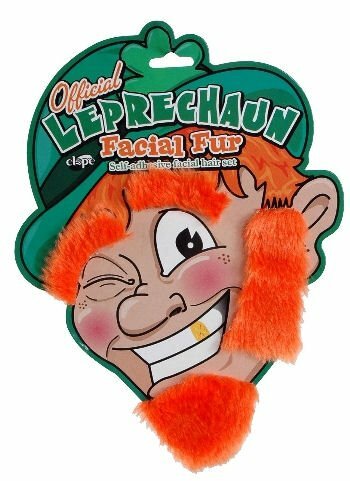 Most Leprechaun costume accessories can be found in specialized stores but, as you can see, it’s not hard to make such a costume at home. 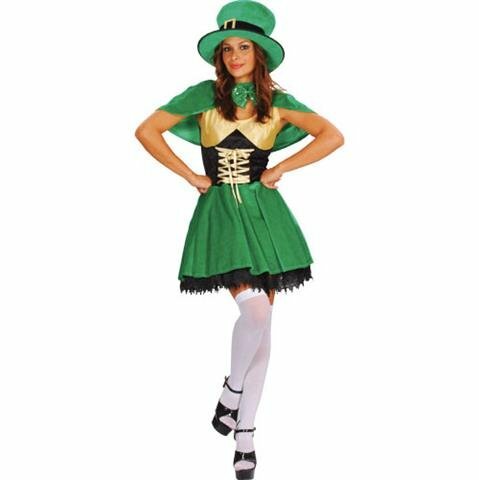 Excellent for couples, the Leprechaun costume is so versatile that even women can wear them. 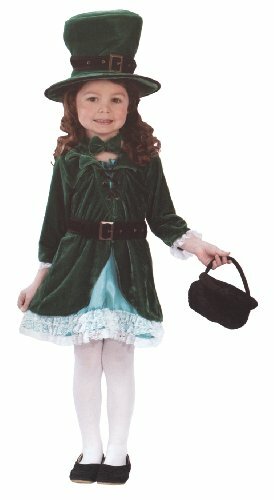 The difference between male and a female Irish elves is that women will switch the pair of pants with a short or long green skirt. 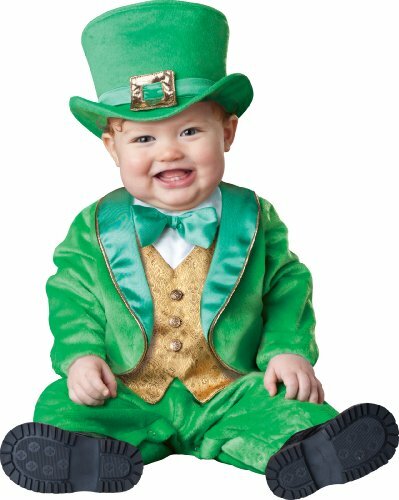 Other than that, a Leprechaun costume for women consists in a green jacket, a white shirt, green and white striped tights, shoes and the Leprechaun hat. If you don’t have a green jacket, opt for a green dress instead of the skirt, shirt and jacket. 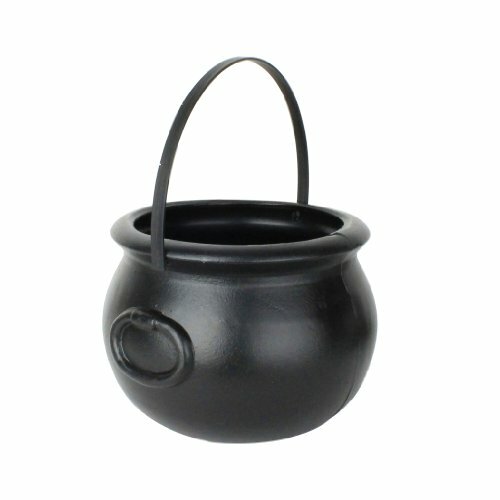 For more fun, carry a pot filled with gold coins – pot and gold coins can be found in any costume store as well as in online stores. That’s it! 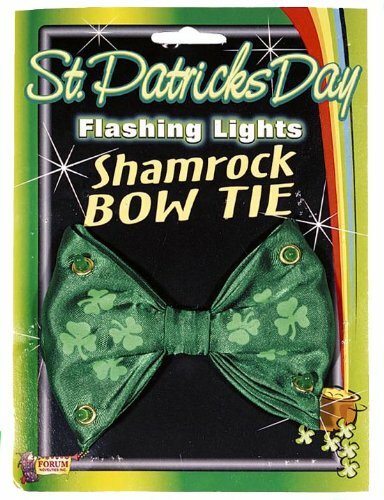 You’re now ready to take part to the Saint Patrick’s Day festivities! 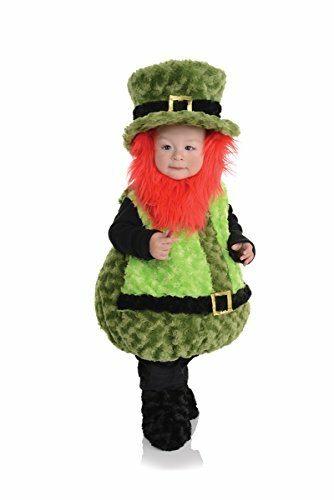 Tagged fun, holiday, irish costume, irish fairies, irish holiday, Leprechaun Costumes, leprechaun costumes for children, leprechaun costumes for men, leprechaun costumes for women, patron saint of ireland, st pat, st patrick, st patrick's day costumes. 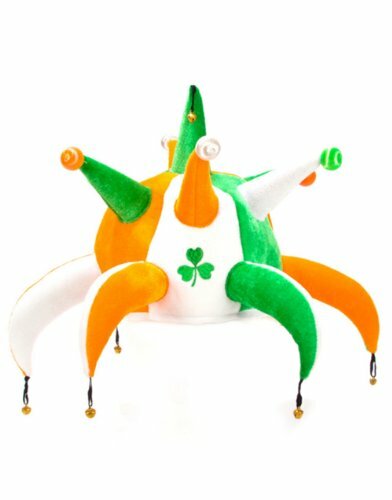 « Do Saint Patrick Day Hats for Adults Bring Luck?